The Bluh Mountie: Fabulous, dark brown, LARGE PONY gelding. “Monty” has a soft, smooth way of going and carrying his rider. 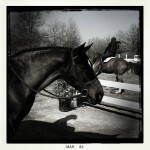 He is a wonderful first large pony who “helps” his riders to ‘find the distances’ and to ride well. Kind and easy to ride. 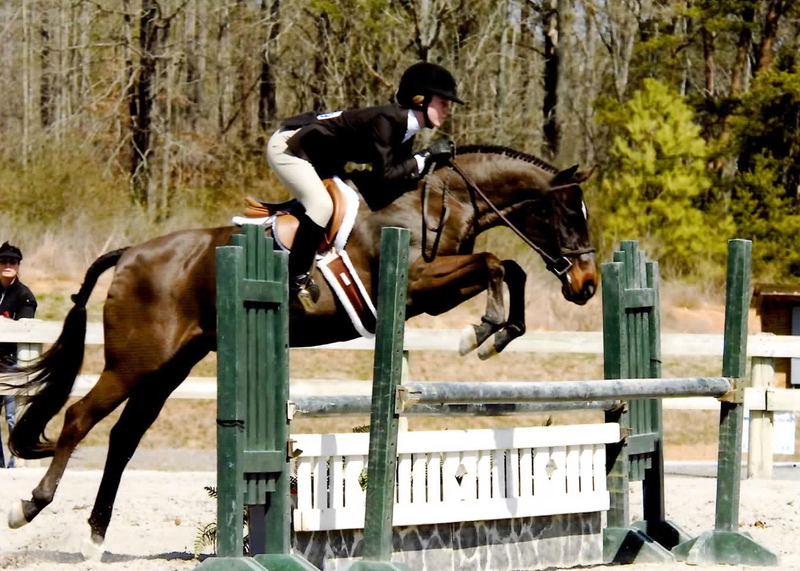 Great jump, easy changes, and huge stride with a wonderful rhythm. 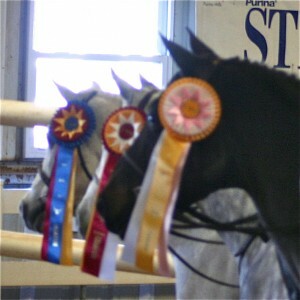 Qualified and shown in both the hunter and equitation portions of the 2013 Pony Finals. He is the winner anywhere in the country in the Children’s Pony hunters as well as competitive in the Large Pony division. 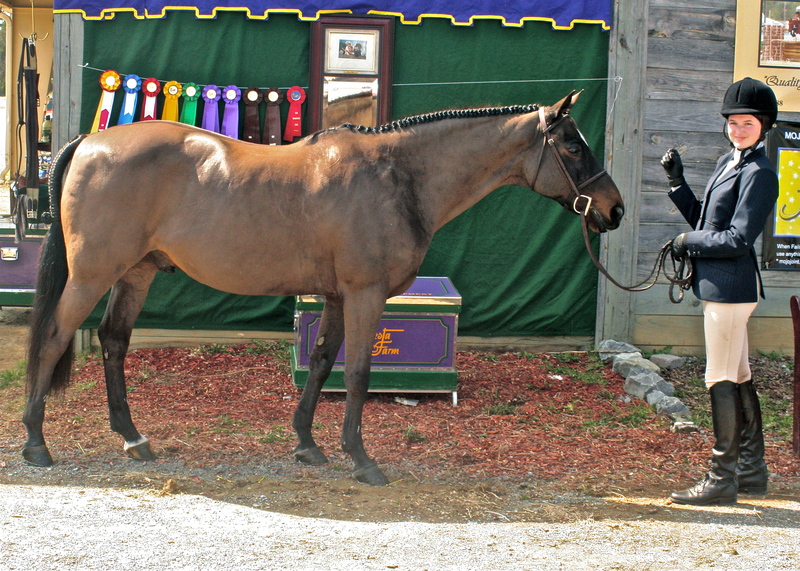 Champion at many shows 2013. 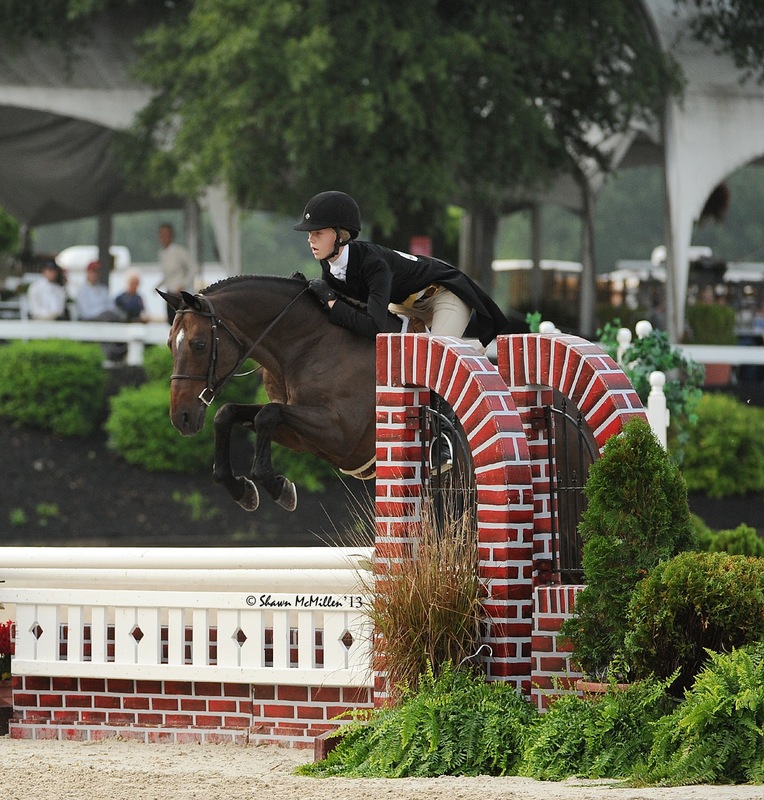 Ribbons at “AA” Kentucky Summer Classic in the hunter division as well as his rider winning both the USEF Medal and the Washington Pony EQ the same week. “Montie” qualified his last two riders for the ETHJA medal finals (his 2012 rider was third of the 15 qualifiers and his 2013 rider was champion). 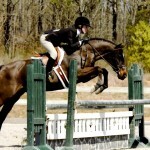 He has also helped his 2013 rider qualify for and show at the WASHINGTON PONY EQUITATION where his rider placed 5th. He also showed in the LG pony hunter at the WASHINGTON INTERNATIONAL winning a 6th and 9th place in the Handy and Stakes classes the same year. 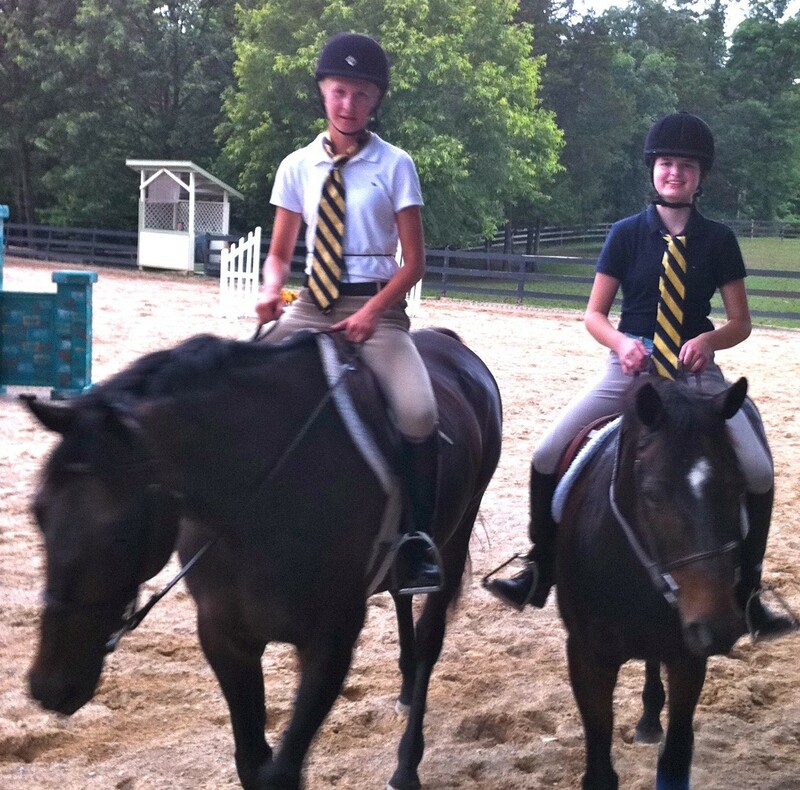 Monty was shown in the large pony division out of Atlanta in 2014 and lightly from Knoxville in 2015. 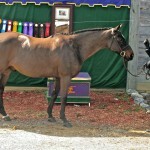 He is currently recuperating from and injury and will be available for lease later in the year. The Bluh Mountie, spring of 2012. Third in the ETHJA medal finals 2012 with Lauren A.